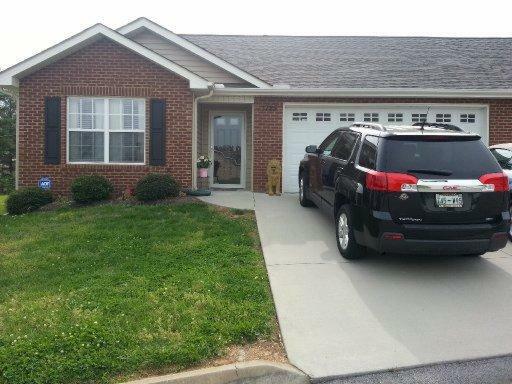 Features: This condo for sale in is located in the Creston Court subdivision. It has been kept in great condition and has neutral pain and flooring throughout, making it very easy for any buyer to move into. It has beautiful hardwood and tile floors. The kitchen has stainless steel appliances and a smooth surface cook top. The great room is large with vaulted ceilings and a gas fire place. The master suite is large and has a connected bath with double sinks. There is also another bedroom, one more bathroom, a private patio, and separate laundry area. 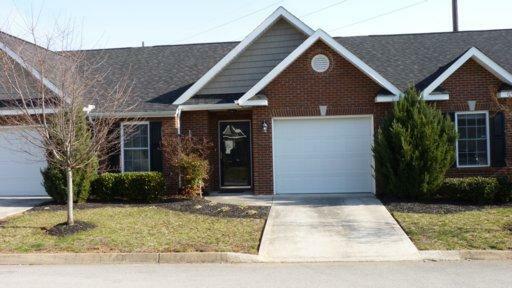 Features: This PUD is located in the Devanshire subdivision. This Pud has a great open floor plan, has been kept in great condition, and has lots of upgrades. The kitchen is a good size and opens up in the the great room area. It has stainless steel appliances, a smooth surface cook top, and lots of cabinet space. This PUD also has beautiful faux hardwood floors on the main level. The master suite has an attached bathroom and walk in closet. There is also two more bedrooms (one large enough to be a bonus room), two more full baths, and a large private patio. 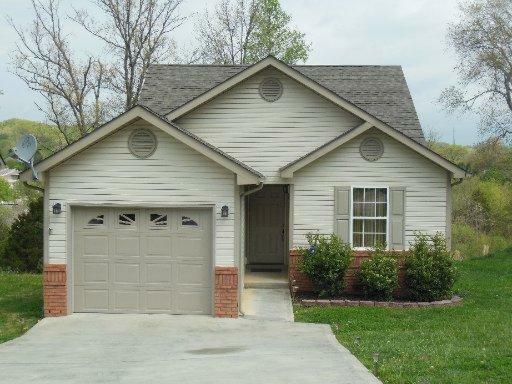 Features: This condo for sale in West Knoxville is located in the Urban Park subdivision. This condo has so much to offer including a screened in patio, open floor plan, and a fabulous kitchen. The kitchen has black appliances, white cabinets, and granite counter tops. The great room is large with vaulted ceilings and a gas fire place. In addition, the master suite has trey ceilings, lots of natural light, and a walk in closet and connected bath. This condo also has another bedroom and full bath.